This letter is in regards to our 2018-2019 School Bus route for the south end of Arbon Valley. As of July 10th, 2018 the route is considered as a Non-Transportation Zone until further notice. Our elementary school has hired a bus driver & mechanic, but unfortunately we will not have transportation at the beginning of the school year. We know that this may cause inconvenience for some families and that is why our school will reimburse your miles for driving your child to and from school. The school will pay $0.53 per mile round trip and the payouts will be in December and June. If your child attends Arbon Elementary please have your child here no earlier than 9:15a.m and school ends at 4:20pm with the exception of Wednesdays which ends at 2:20pm. If you would like to go over this change in more detail please feel free to contact me, Christie Evans by email christie.evans@arbonvalley.com or by phone (208)335.2197. 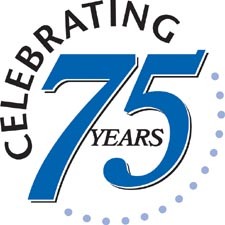 Come help us celebrate Shanna L Perkins 75th birthday. Super chef Shawn will be cooking the meat and we are asking everyone to bring a your favorite dish or dessert to go with tri-tip and a lawn chair. No gifts please. Be prepared to hang out play some yard games and enjoy the company of some great people who know and love this wonderful lady we call mom. We are happy to announce that we will have live Music by Jason and Aileen Perkins. PLACE: Claylon and Shannas house. 2018 Hay Days – This Friday! 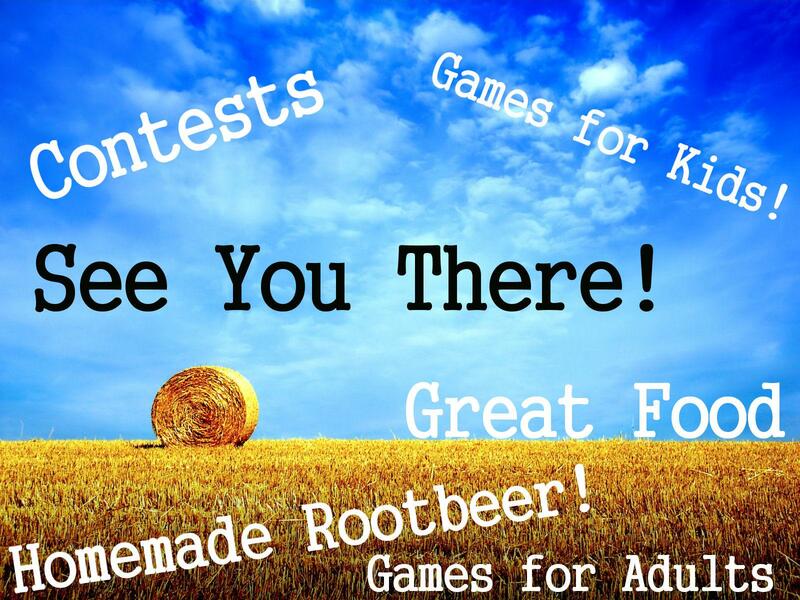 You are invited to the 8th annual Arbon Hay Days on Friday, July 6th! If you live in Arbon, lived here in the past, want to live here, or are a friend of someone who lives here, you are invited (in short, absolutely everyone is invited). There will be plenty of food, shade from the sun, and a good time visiting with neighbors. Come and enjoy an evening of fun and relaxation. Location: Hayden’s Pond (click to see a map). There will be plenty of signs to direct you to the location on the day of the event. Questions: Call Michelle Hayden @ (208) 335-2324 or Jacob Andersen @ 208-932-4040. The parking layout will be similar to last year. We’ll have signs to help guide you but the entrance for parking will be just above (North) of the regular entrance. 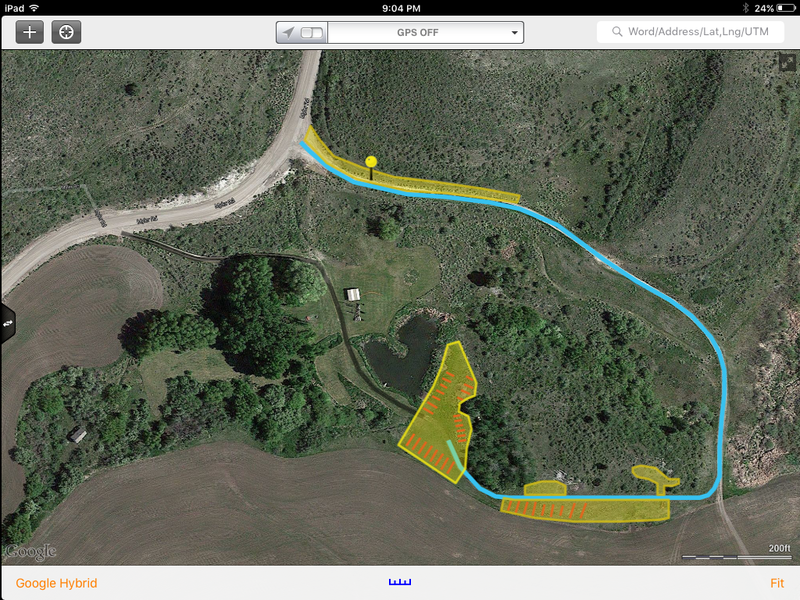 Here is an image that shows how the parking will be. There will also be handicap parking with shuttle services near the pond (watch for signs). 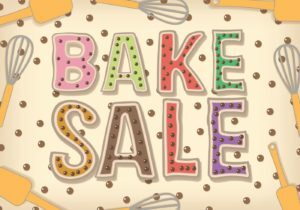 We’re going to have a baked food sale the night of the bus recognition this Friday, June 29th, from 7 to 9 at the Arbon school. The proceeds will go to a family in the valley that really could use some help. If you can bring something to the bake sale, that would be appreciated. Either way, we appreciate your support! A Celebration of Life will be held on June 30th, 2018 at the LDS Pavillion or Church (weather deciding) for Loretta B Johnson. If you have anything that she made that you want to share, then bring it along with your stories. The event will start at 10 A.M followed by a picnic of hot dogs and hamburgers. Save the date! Friday, June 29th, from 7 to 9 at the Arbon school. Bus Driver Appreciation ice cream social. Ice cream will be provided, but please bring one favorite topping (per family) to share – fruit, nuts M&M’s, crush candy bars, syrups, etc. Hope you can come honor our bus drivers for keeping our kids safe!